Like all things wine (and food for that matter), picking a perfect match for your dinner is an art, not a science. Even ‘textbook’ pairings, such as a gutsy red with stew, or a citrusy white with prawns, can have all sorts of exceptions. A lot depends on sauces, accompaniments and cooking style. So read on friends, for all the essentials on making the most of the flavour on your table. 1. Try to match the weight of the wine with the weight of the food. So light food with light wine, heavy food with heavy wine. 2. 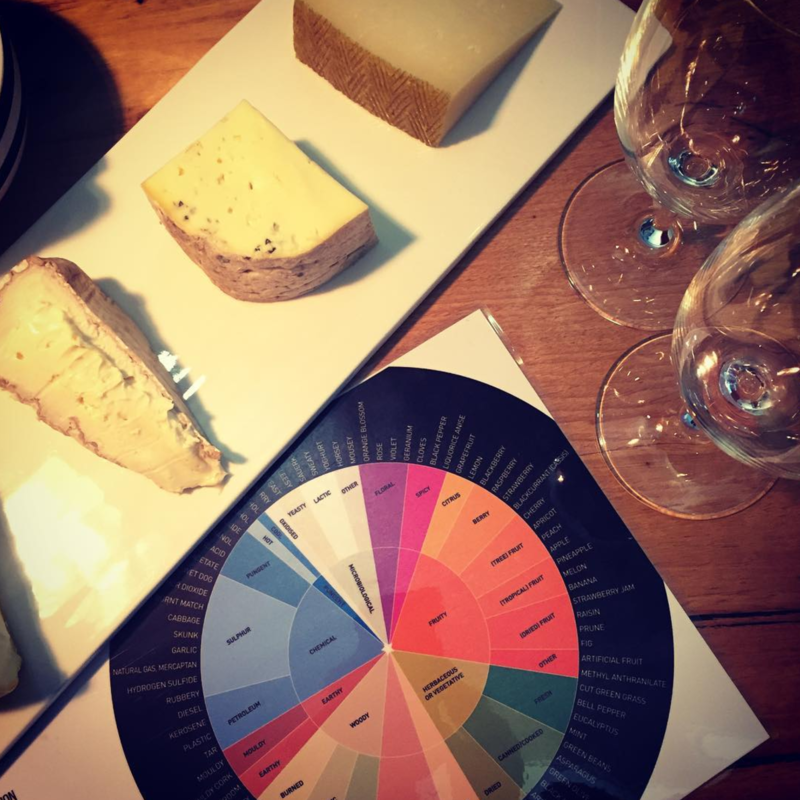 Consider the structural elements (the bones) of the wine and how they interact with food. Are you seeking to harmonise or contrast? Harmony is oysters and riesling, contrast is blue cheese and sweet wine. Harmony is generally easier. Because the fat in duck is super rich and a nice contrast to the acid in a Pinot. The flavours meld well together, especially the cherry notes, and the flavour intensity is also similar. Anchovies especially have an umami tang, which is tricky for wine to deal with. But Fino has a little umami too – meaning all the harmony you ever need is there. They’re both pure and unadulterated, light in flavour, texture driven and clean on the finish. This is mostly an acid thing: again the fat tames the dusty tannin in the Sangiovese, while the acid from the tomatoes helps to soften the acid in the wine. The effect is an overall moderating of the wine, which will have you lining up at Lupino stat. 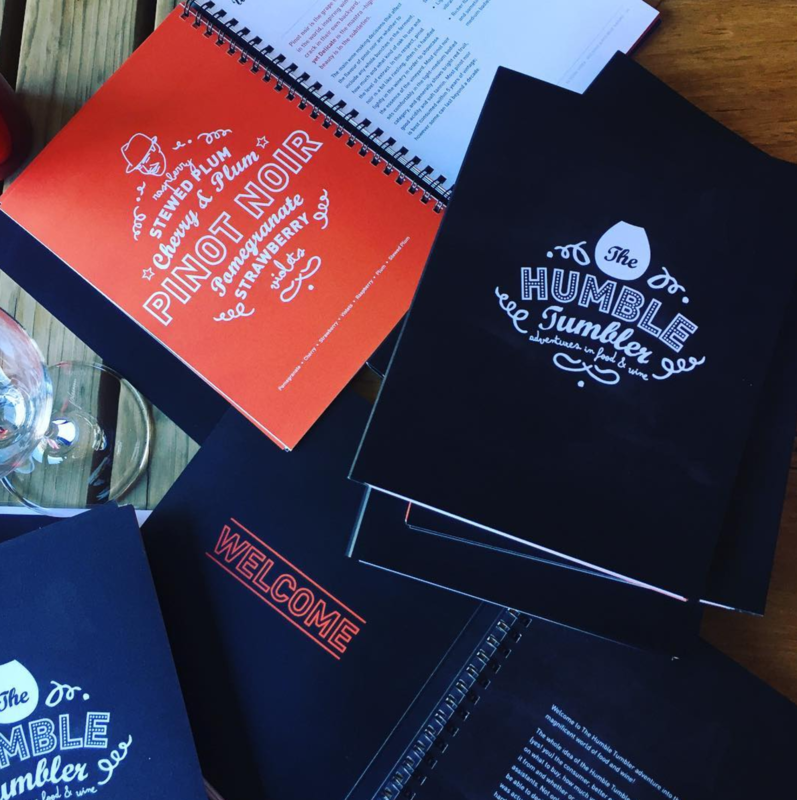 The Humble Tumbler began life in 2012 as a four-week wine course and textbook written by Clare Burder, aimed at unravelling the mysteries of wine without losing any of the fun. 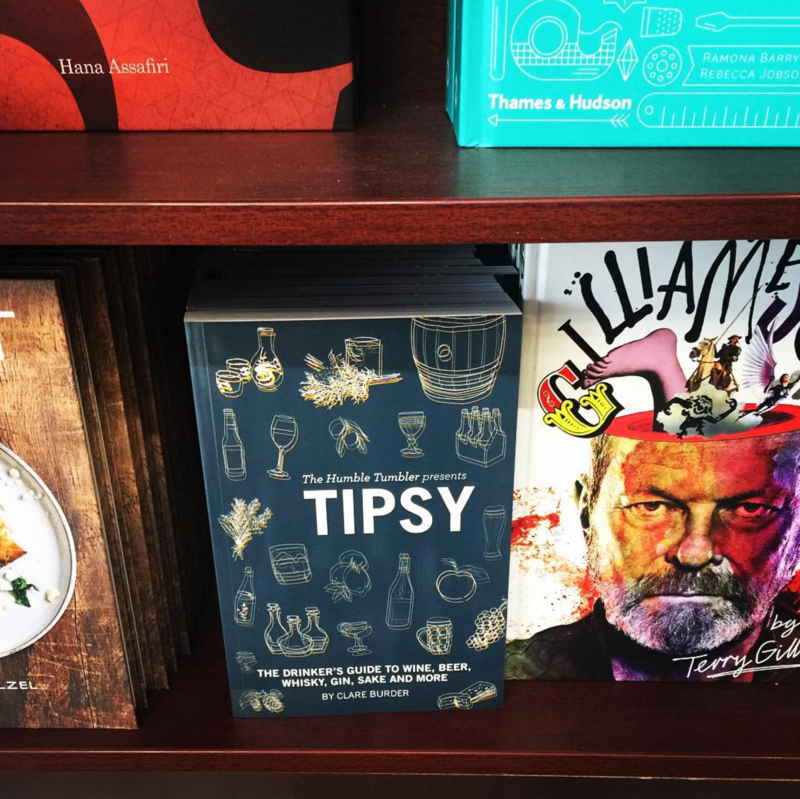 This guest post is an edited extract from the excellent wine book “Tipsy” written by the Humble Tumbler team, now available on Tipple.